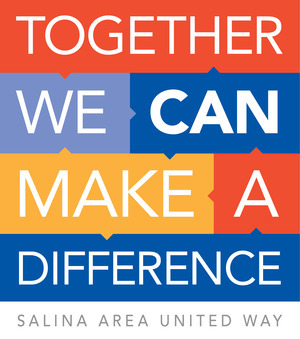 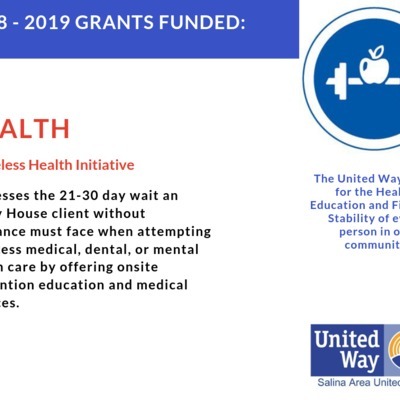 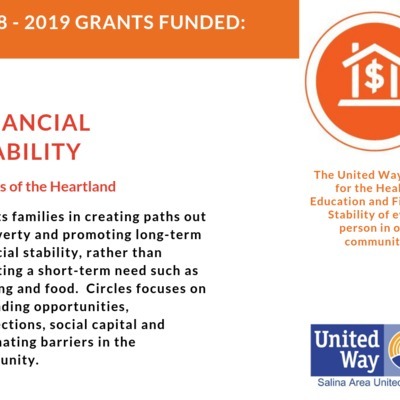 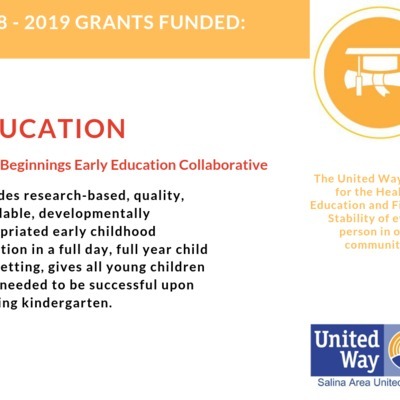 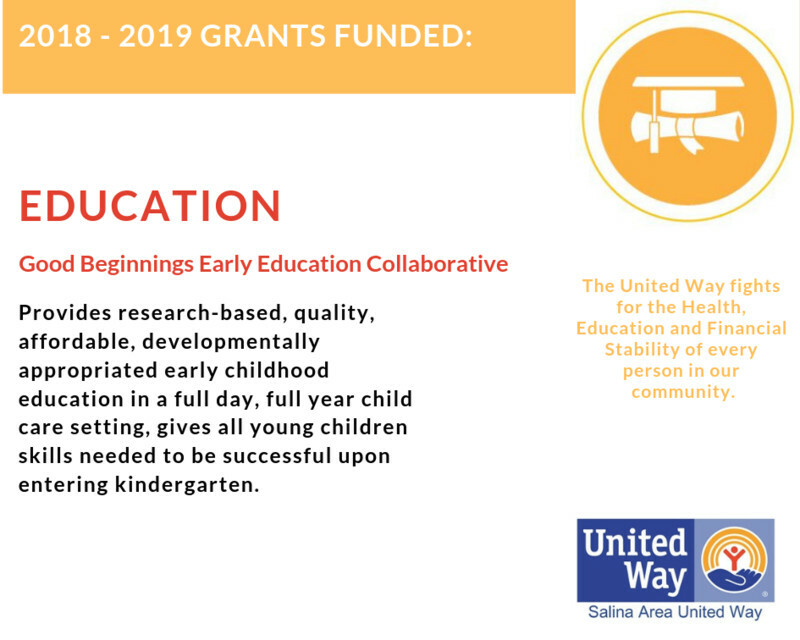 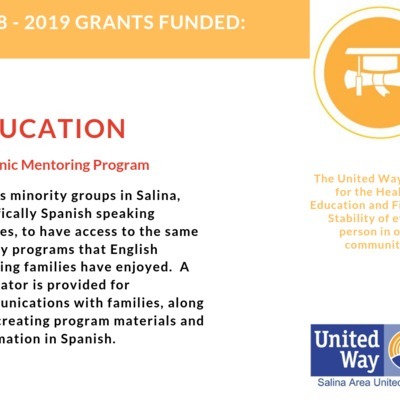 The Salina Area United Way fights for the Health, Education, and Financial Stability of every person in our community. All money raised during the 2019 Match Madness fundraiser will be added to the goal of $600,000.00 and will help us continue in the fight to Strengthen Our Community. Increase the number of youth and adults who are healthy and avoiding risky behavior. 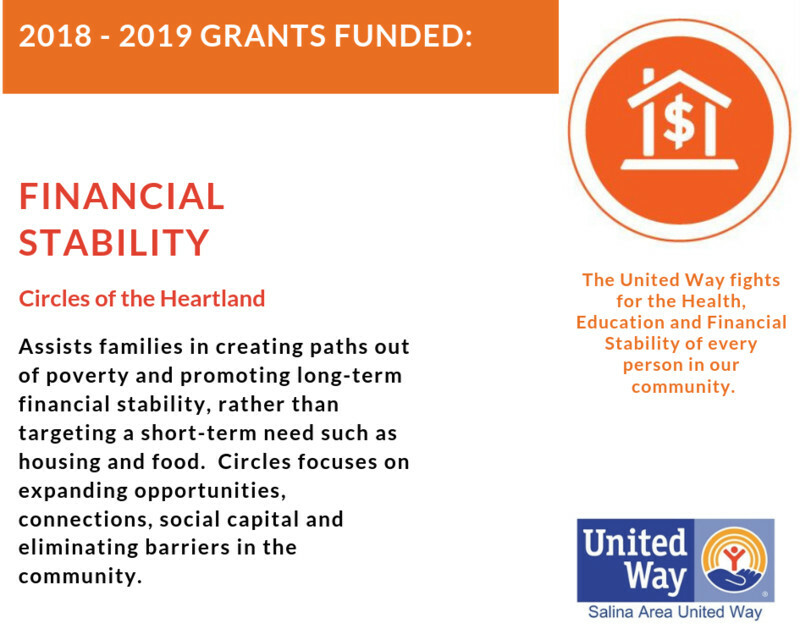 Reduce the number of families who are financially unstable. 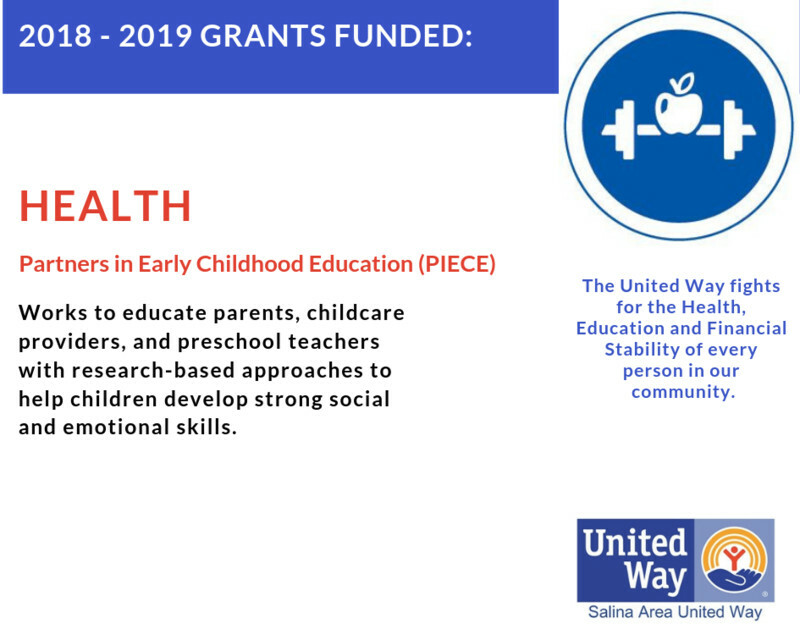 Join us as we work to "Strengthen Our Community."